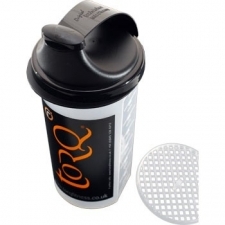 TORQ's brand new recovery product is comprehensive and of course NATURAL. 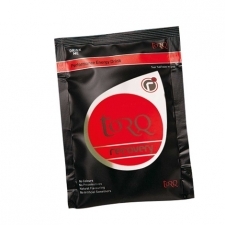 With TORQ HMB, TORQ D-Ribose and TORQ L-Glutamine. 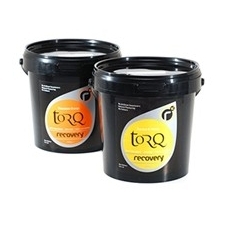 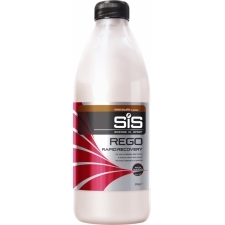 Buy your TORQ Recovery Drink (500g Tub) from Revel Outdoors.